PROS: neutral-balanced signature with a transparent natural tonality, premium pure silver cable, compact design of 10BA universal shell, premium accessories including leather case and balanced adapters. CONS: universal fit only, stiff cable. Manufacturer website: Oriolus Japan. 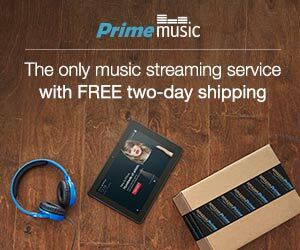 Available for sale directly from Oriolus or Penon Audio, or by request from MusicTeck. Attending CanJam NYC’18 early this year has left me with many great impressions, but one pair of IEMs stood out, to the point where I got a bit obsessed and couldn’t get the sound sig out of my head. The only way to overcome this obsession was to get these back into my ears, and I feel very fortunate to be able to review Oriolus Mellianus (Mell), named after the silver oriole which is a species of bird in the family of Oriolidae. I tried to think about the meaning of this name, wondering if “silver” plays a more significant role here, perhaps related to a pure silver cable or the Titanium alloy faceplate with its silver glow. But regardless of the name, this “bird” has a singing voice with a unique sound tuning. Oriolus, as a company, was found in 2015 under the umbrella of Cyras Co. in Japan, and, in addition to a few popular IEMs, already released a portable DAP, DAC, and Amps. 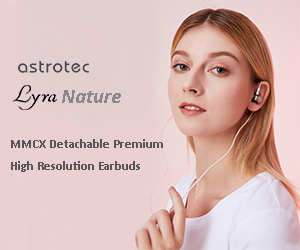 Last year Cyras also added a premium line up of IEMs under Hyla name, including 10BA silver-shelled Nerva X which some might consider as an upscale variation of Mell. 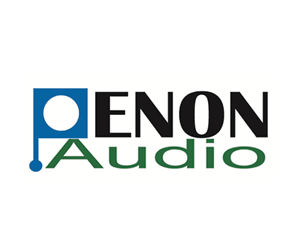 Both iems caught my attention at CanJam, and I came back 3 times to Oriolus table to audition and to compare these two models. At the end of the day, for my personal taste the neutral-balanced signature of lightweight Mell won over a more bass driven fun signature of silver Nerva X. Oriolus Mellianus (Mell) universal IEM is the one I would like to share about in this review. IEMs arrived in a large all back, cardboard box with a magnetic flip cover and silver “Oriolus” name on the top, staying consistent with a silver theme. Inside, there was a velour covered foam insert with a secure cutout for IEMs and the cable, and another cutout for a custom genuine leather case. All together it had a jewelry box presentation. The roomy leather case hosted all the accessories, including S/M/L foam eartips, not Comply but another generic brand, silicon eartips in SS/S/M/L sizes, and one pair of large double-flange silicone tips. The included shirt clip had a separate cable-clip attachment, always useful to reduce microphonics when cable is rubbing against clothes. As mentioned already, leather case was very roomy with a large magnetic flip cover, enough room for IEMs and a thicker cable. But I think the biggest surprise here were the included adapters. With the original Mell cable being 2.5mm terminated, Oriolus included adapters to convert to 4.4mm BAL, 3.5mm BAL, and 3.5mm SE. Furthermore, the housing of the adapters was made from African imported ebony wood which is very dense and durable. The same ebony wood material was used on the cable termination plug, y-splitter, and even a chin slider. The included premium removable cable uses single crystal pure silver wire, and according to Oriolus it’s imported from US and based on oil-immersed process. I’m familiar with single crystal cable manufacturing process which is used to improve the purity of the wire, but not sure if I came across oil-immersed process description before. 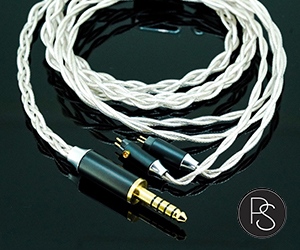 The cable has a standard 1.2mm length and 2pin 18k gold plated standard 0.78mm connectors that fit securely into recessed socket of the shell. Only right 2pin connector has a red dot marking which is aligned with a red dot on the Right shell. As mentioned already, plug is terminated with 2.5mm TRRS balanced connector which has a rare ebony wood housing, the same material used for a short cylindrical y-splitter and round chin-slider. Cable wires are on a thicker side, probably 22-23 AWG gauge, 4 separate conductors, all inner-twisted with a stiffer insulation jacket. The overall cable does feel a bit stiff and has some microphonics effect, thus if it bothers you – use the included cable/shirt clip. There is no memory wire, but it has a pre-shaped earhook heat-shrunk tube which I welcome due to a thicker springier nature of the cable. I was satisfied with a cable pair up and the cable quality, despite it being on a thicker side. But that didn’t stop me from trying other premium cables, and here are the results of my cable-rolling. I was using SP1000 SS as a source in every comparison, making sure the volume is matched to compensate for any level drop due to difference in wire impedance. Stock Silver to Effect Audio Ares II 8wire – Doesn’t change tonality too much, and instead adds a little more body to lower mids and overall sound, makes mid-bass punch just a bit stronger, and takes a little edge of the treble, making it even smoother. Soundstage is the same. 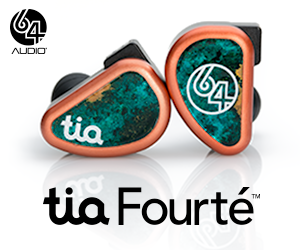 Stock Silver to PlusSound Tri-Copper – Upper mids and treble are very similar, but I hear more body in lower mids, sub-bass rumble is a little deeper, and mid-bass punch is a little stronger. Soundstage is the same. 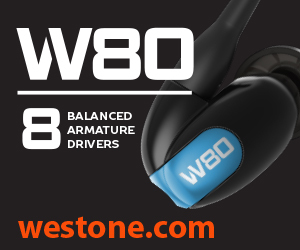 Stock Silver to PWA 1960 4wire – When you think the soundstage couldn’t get any wider, 1960 pushes the boundary even further with a little more width and depth. Sub-bass has more rumble, mid-bass hits harder and faster, lower mids are as neutral but upper mids are a little more revealing, treble has a little more crunch and airiness. Switching to 1960 does make the sound a little more revealing and a little less organic in comparison to stock cable. Stock Silver to Effect Audio Horus – Interestingly enough, in this pair up the upper mids are pushed a little more forward and treble sounds crisper and brighter. The sound is more revealing, not as smooth organic as the stock cable, and a little colder in tonality. Soundstage was a touch wider, but I wasn’t too crazy about this pair up since it took away the naturalness of Mell’s tuning. While for my personal taste I found Tri-Copper cable pair up to be the best with Mell, in general I wouldn’t worry about cable rolling since the included pure silver premium cable has a great synergy with Mell, and it sounds more like a pure copper rather than pure silver. Due to a stock cable being a little thicker and stiffer, I could only imagine people switching the cable to upgrade the ergonomics of it, rather than sound.